These two suburban, economically advantaged counties experience high ignitions. 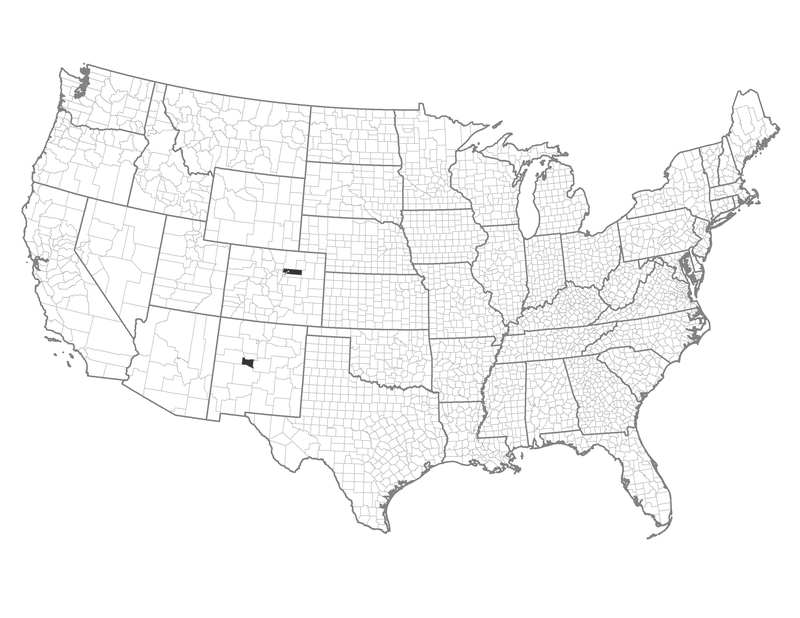 Valencia County, New Mexico lies outside Albuquerque, while Adams County Colorado lies outside Denver. Example of a Typical County — Adams County, Colorado: This county is dominated by grass and shrub fuels. It surrounds the Denver Airport. Human caused ignitions are a problem in these counties. Reduce accidental human-caused ignitions through the enforcement or outreach.